The data visualisation, to be formally launched on November 18 during the COP 19 meeting, scores eight CEE countries – Bulgaria, Croatia, the Czech Republic, Estonia, Hungary, Latvia, Poland and Slovakia – on the basis of assessments made by experienced national EU funds campaigners on the inclusion of climate change considerations in current national programming plans. Factors such as the existence of mitigation and adaptation strategies, the creation (or not) of institutional means for monitoring the implementation of climate-related measures, and others have been taken into account. 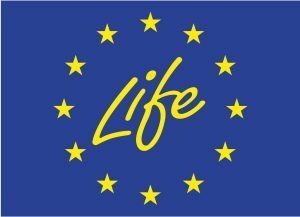 One year ago, the European Commission proposed that 20 percent of the upcoming EUR 960 billion EU Budget be dedicated to climate measures. Such a financial commitment, agreed to by EU leaders at a summit meeting in February this year, constitutes a once-in-a-lifetime opportunity to boost the decarbonisation of the CEE states, the most energy intensive in the EU and still heavily reliant on fossil fuel derived energy generation. 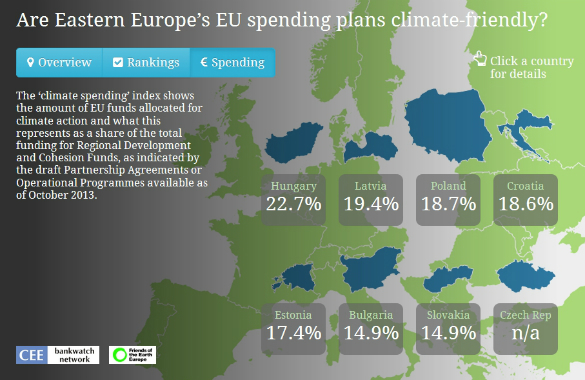 As of October 2013, the proposed allocations going to climate spending as a percentage of Regional Development and Cohesion Funds in the CEE states for 2014-2020. Regular first-hand updates from our EU funds team across the CEE region on how the country level programming negotiations are proceeding. Bankwatch’s analysis finds that in some CEE countries renewables are being sidelined, with insufficient investments into smart grids envisaged. Moreover, too many EU resources will continue to be ploughed into road infrastructure or airports, at the expense of sustainable transport. Despite partnership with civil society being a core element of the new EU budget architecture, NGO involvement in the planning process across the region has so far been patchy at best. 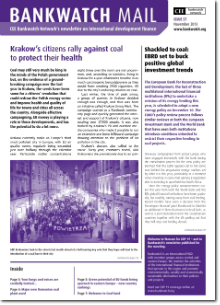 With still some time left before the EU funds operational programmes in each country are set in stone, Bankwatch and Friends of the Earth Europe are calling on the European Commission to keep a close eye on the spending proposals emerging now from national capitals in order to ensure that the opportunity provided by the ’20 percent for climate’ commitment is not squandered by CEE countries. At the same time, the two groups call on CEE governments to act ambitiously and ensure that these new EU resources are used optimally – to help reshape CEE economies on to a more sustainable footing, and to really provide for families, communities and their shared environment.